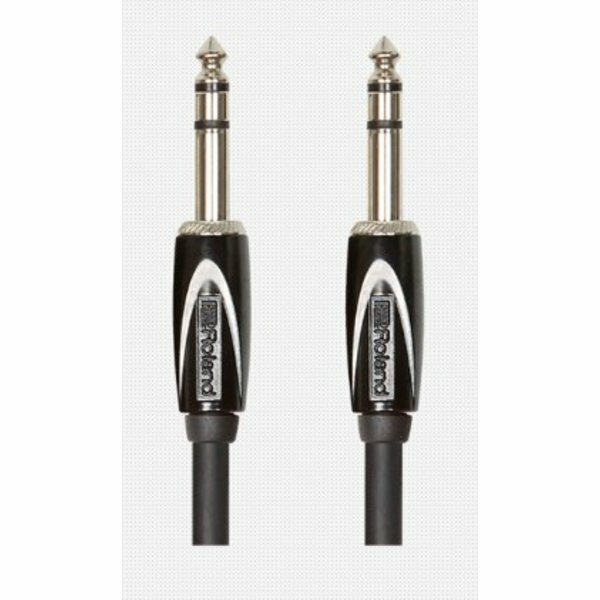 This is a stereo cable that is dual 1/4-inch TRS to same. 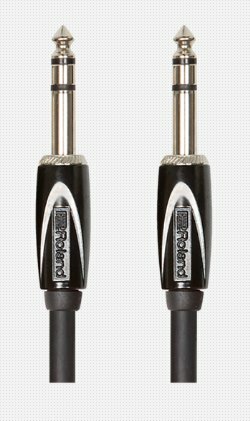 Get professional performance with Roland's Black Series interconnect cables. They are made of multi-strand, oxygen-free copper core wire and high-density spiral shielding ensure perfect signal transfer for connecting pedals, instruments, studio equipment, and more.